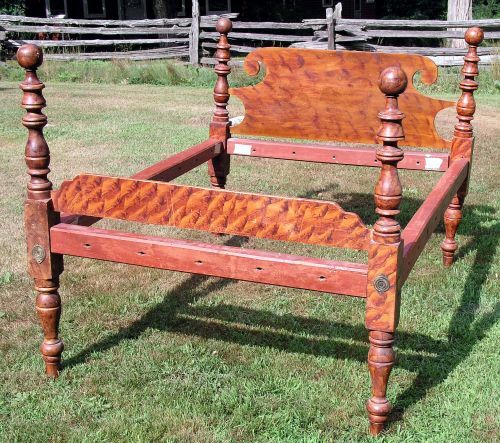 Wonderful 19th Century paint decorated rope bed with crisp sponge decorated posts along with headboard and foot board. 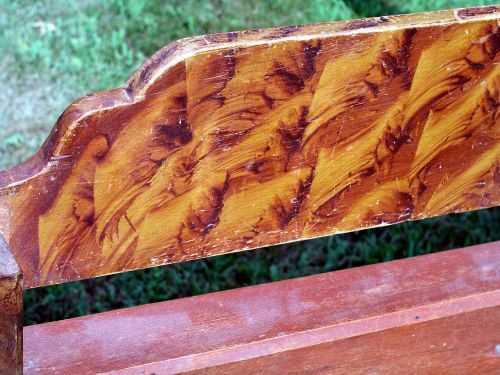 Posts are full height and have not been cut down measuring 50.5\" at the rear and 49.5\" at the front. 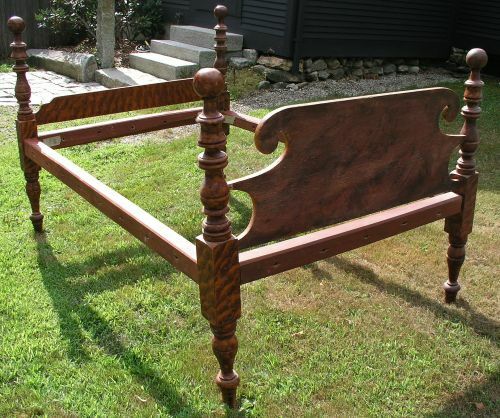 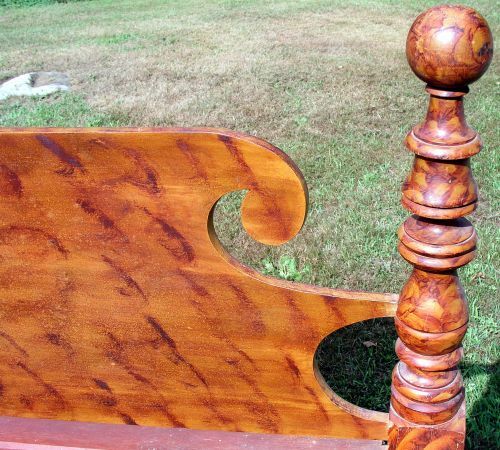 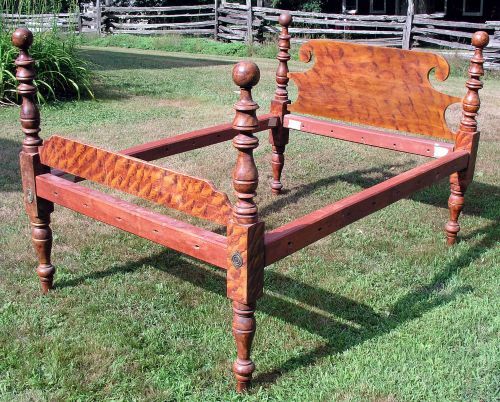 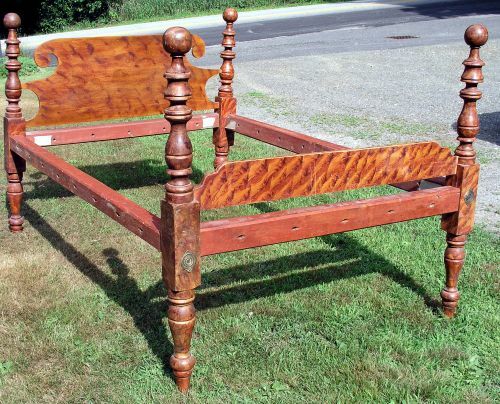 Dimensions: Bed measures 55" X 71" outside edge to outside edge and is 25" tall.